How does the enterprising printer ride the crest of the VDP revolution, and in the process incease sales, revenue andbusiness growth? What about commercial printers? 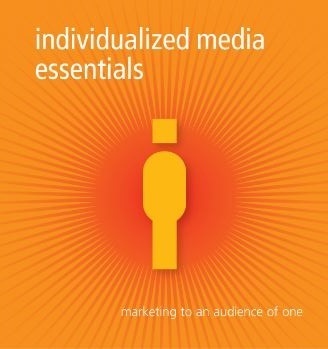 individualized media essentials will answer those questions and more. Order your complimentary copy here.